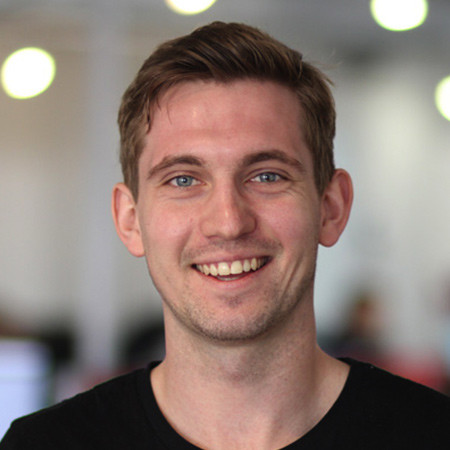 Will Millar is the Digital Marketing Coordinator at Hockeystick. Will enjoys all things digital – whether it’s coming up with an ad campaign or diving into website analytics. Will is also known for his GIF creation skills that are featured in Hockeystick’s social media and newsletters. He has a BBA in Marketing and Management from Bishop’s University. When Will isn’t in the office, he’s skiing, cycling and constantly trying a new outdoor activity – which is leading to a lack of space in his closet from all the new gear.